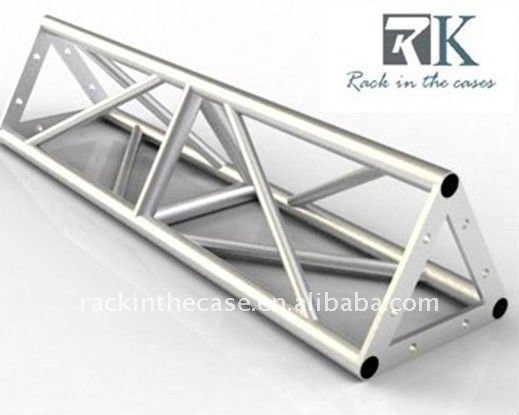 RK Aluminum decent stage is all the most easily and quickly set up(installation) stage on the market for building portable stage project. 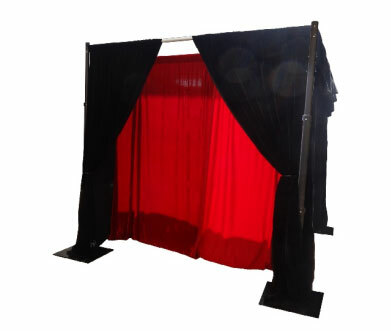 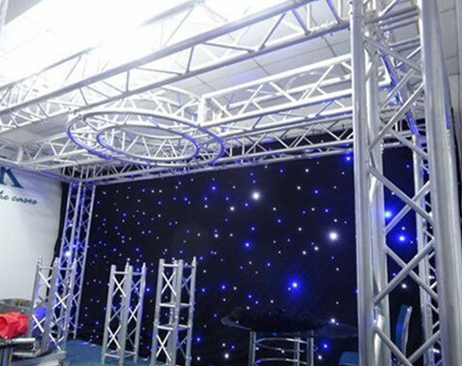 RK Aluminum decent stage could be meet your variety of staging needs. 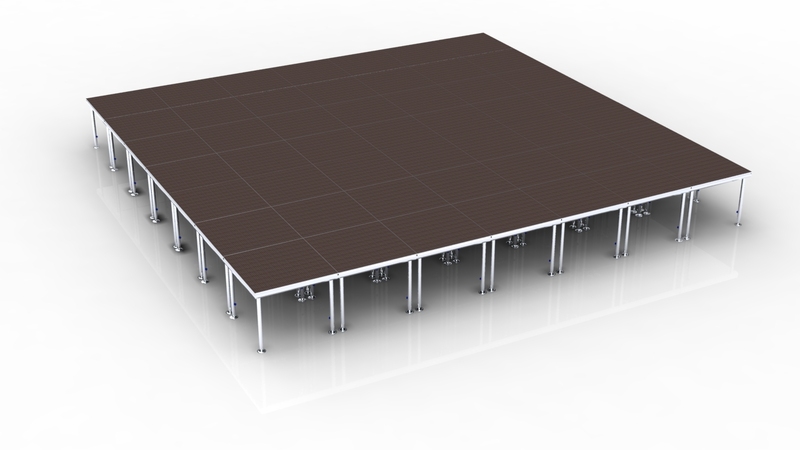 Efficient and lightweight yet offering a good loading capacity, Aluminum adjustable height stage is ideal for all your business functions situation from conferences, RK award ceremonies and exhibitions to banquets events, product launches sell and concerts events. 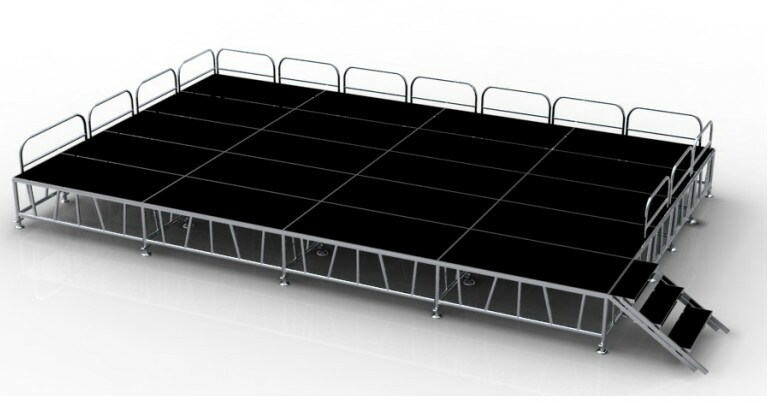 This decent stage made of aluminum frame with different height stage legs for you choose according to your needs, No-slip plywood, soft carpet, acrylic, glass, , aluminum adjustable legs and plywood panel. 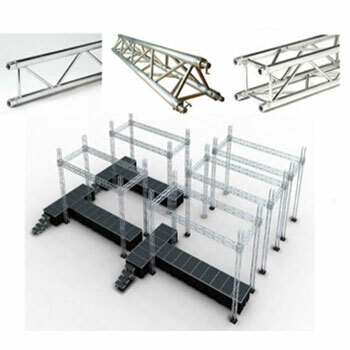 Different dimension and different shapes is available for you.